In this video you will learn table tags of HTML, I have also cover colspan and rowspan attribute which are used to merge cells in table. Thank you! 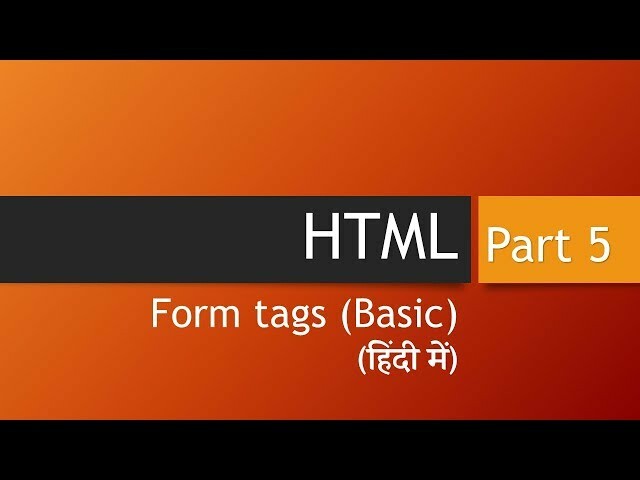 You can see my previous video if you want to learn more about HTML. 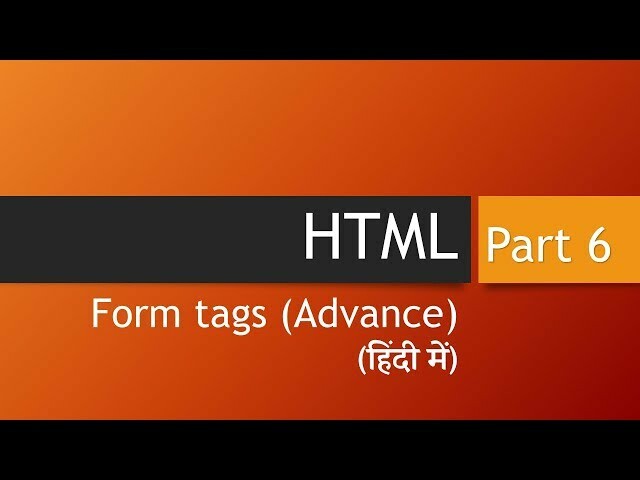 In this video you will learn to use Form tags of HTML, this is the first of two video on HTML forms, in next video you will learn to use advanced forms attributes. 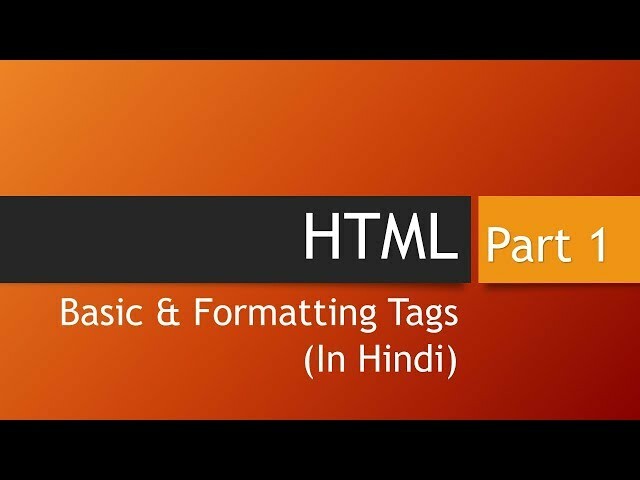 I hope you will learn this in easy form. This is the 6 video of my HTML video series in which you can learn html in hindi in step by step form. 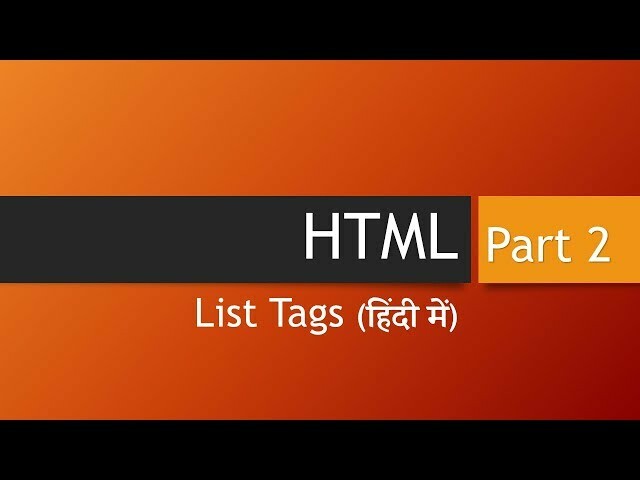 In this video I have explained remaining attributes and tags which are not covered in the first part of this video, if you have not seen that video please click on the given link.